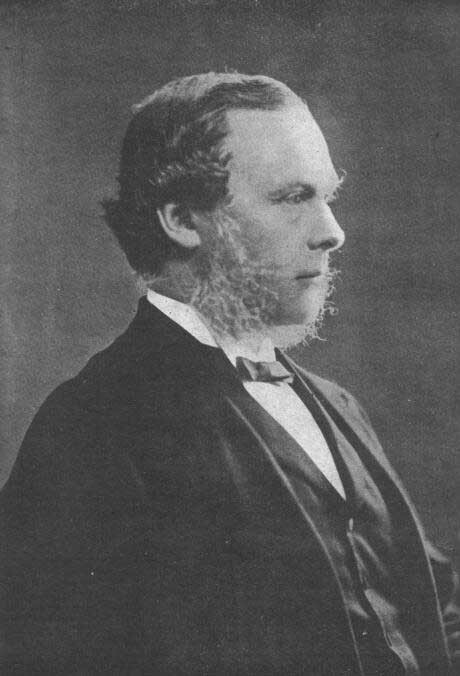 Joseph Lister underestimated the risks of chloroform as an anaesthetic. But he inaugurated a momentous revolution in aseptic/antiseptic surgery that saved countless lives. The potential risks of chloroform or ether anaesthesia were dwarfed by a far bigger killer: sepsis. The introduction of anaesthesia did nothing to overcome the problem of surgical infection. Insofar as pain-free operations encouraged patients and their surgeons to try more ambitious interventions, the problem of infection may even have been exacerbated. Early Victorian mortality rates from invasive surgery were disproportionately huge. Post-operative sepsis killed innumerable survivors of "successful" operations. In 1865, Louis Pasteur hypothesised that decay was caused by airborne living microorganisms. Lister then drew the connection with wound sepsis. His introduction in 1867 of carbolic acid spray in hospitals to kill pathogenic microbes reduced the mortality rate in major surgery from perhaps 45% to around 15%. Following the success of antiseptic surgery, aseptic surgery via heat sterilisation was inaugurated in Berlin (1886) by surgeon Ernst von Bergmann (1856-1907). Hospitals and operating theatres were still hazardous places for sick and healthy alike; but the odds of survival on entry markedly improved. Many doctors and surgeons initially regarded Lister's methods with scepticism, suspicion or even hostility. Until an understanding of the germ theory of disease, surgical infection was sometimes confused with the adverse effects of anaesthetic agents themselves. But gradually the medical profession was persuaded to adopt Lister's aseptic and antiseptic methods: their impact on patient survival-rates was too dramatic to ignore.